Tile cleaning is tough work. Grout cleaning is even harder, but a quick phone call or email to schedule tile and grout deep cleaning services with Beyond Clean Tile can change all that. 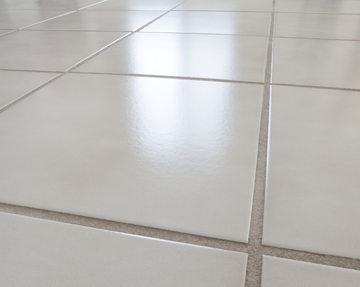 Our trained technicians use specialized equipment to extract deeply embedded dirt and grime, thoroughly cleaning and sanitizing your tile, grout, and baseboards. We use nonabrasive yet effective methods for a deep-down clean. We service tile and grout floors, shower walls, tub surrounds, hot tub surrounds, pool decks, table tops, and more in both residential and commercial properties throughout the Houston area. For a FREE evaluation of your tile and grout or to schedule services for tile and grout cleaning, grout sealing, and grout color sealing, contact us online or call (936) 856-8610 today. We service Conroe, Cypress, Houston, Kingwood, Montgomery, New Waverly, Oak Ridge, Panorama Village, Shenandoah, Spring, The Woodlands, Tomball, and Willis.